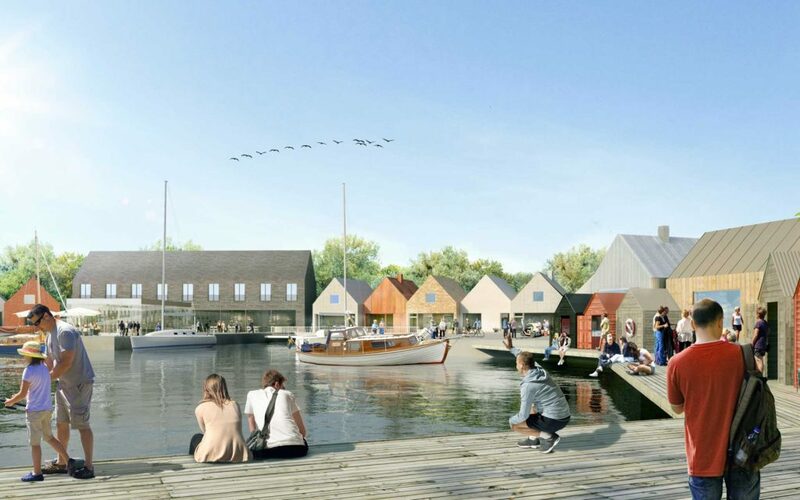 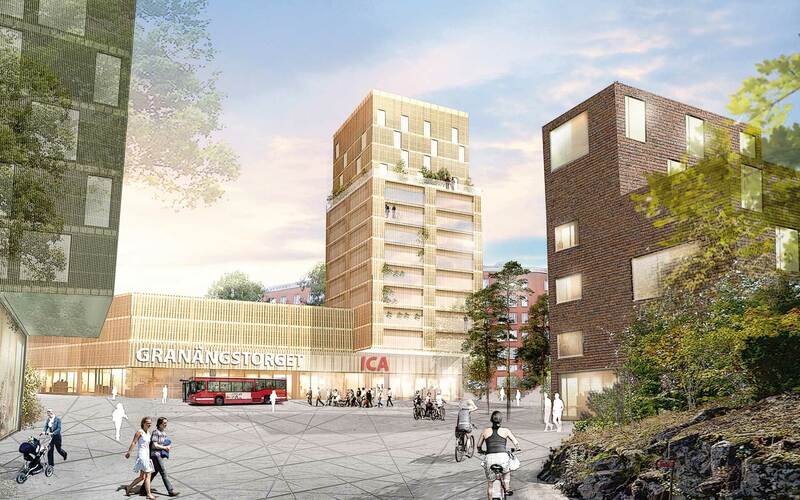 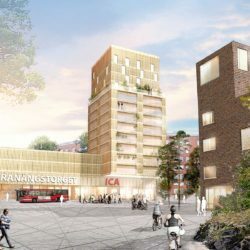 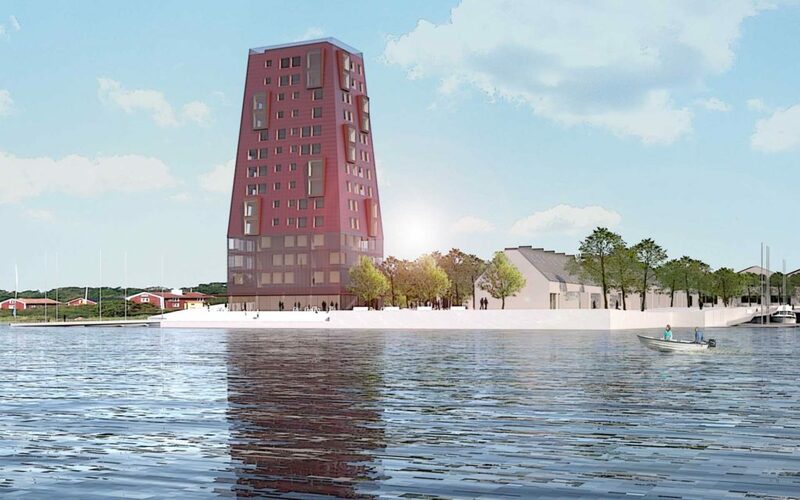 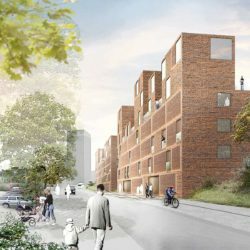 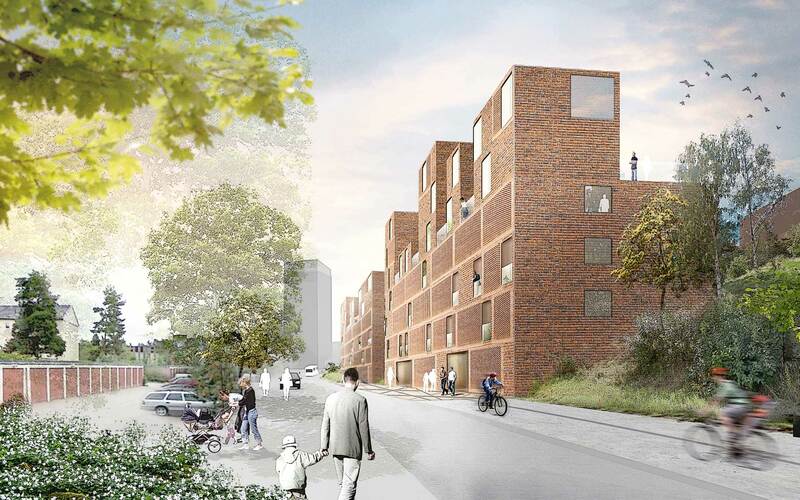 sandellsandberg, in collaboration with Brickhouse, designs and develop a new masterplan for Granängsringen in Tyresö, Stockholm. 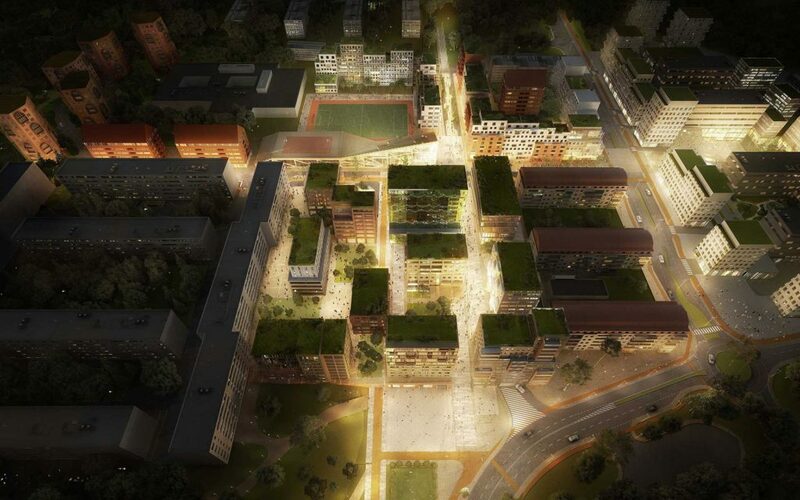 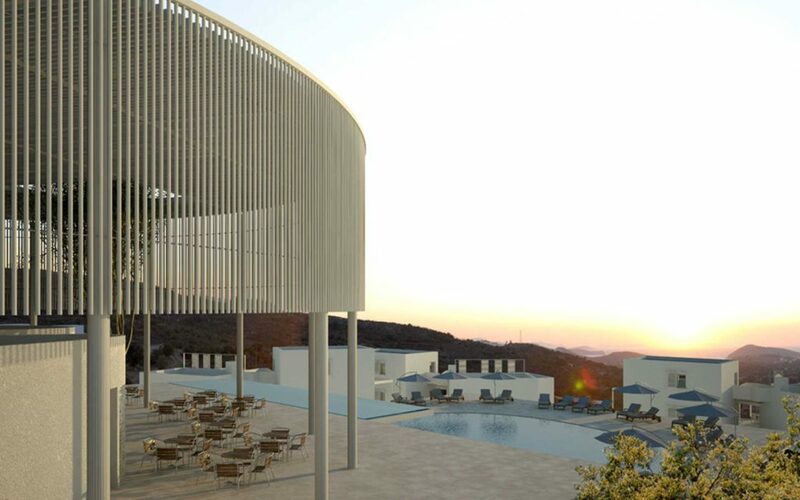 The project includes a public square, public functions, retail and housing. 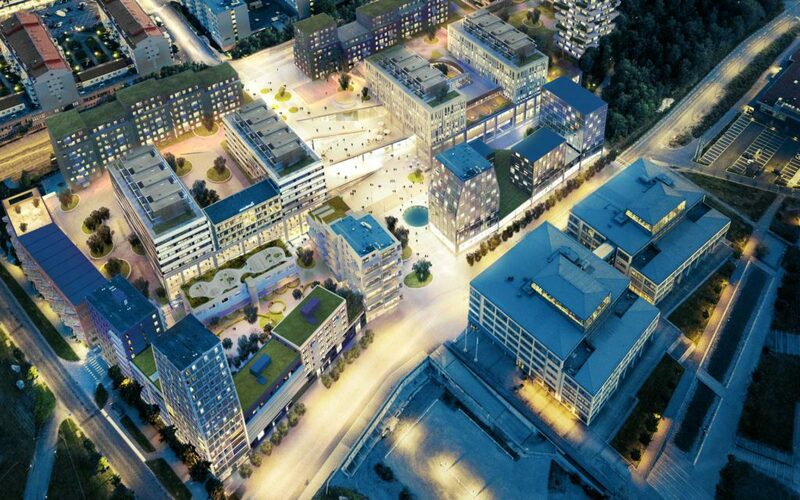 The plan aims to strengthen the central square as a marketplace and as a meeting point while improving the infrastructure, increasing the amount of public functions and the amount of housing of various typologies.